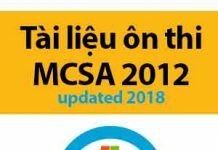 This book is written for IT professionals who want to earn the MCSA: Windows Server 2012 certiication by passing the Microsoft exam “Exam 70-417: Upgrading Your Skills to MCSA Windows Server 2012.” Exam 70-417 serves as a path to the Windows Server 2012 MCSA for those who have already earned the Windows Server 2008 certiication that is named alternately “MCITP: Server Administrator” and “MCSA: Windows Server 2008.” The book is therefore written speciically for IT professionals who have already earned this Windows Server 2008 certiication and maintain the associated level of expertise in Windows Server 2008 or Windows Server 2008 R2. 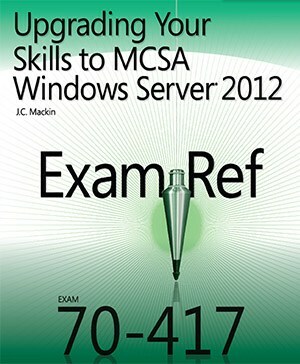 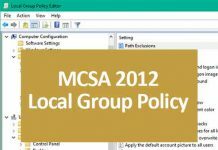 Exam 70-417 also serves as an upgrade path to the Windows Server 2012 MCSA from certiications other than the Windows Server 2008 MCSA. 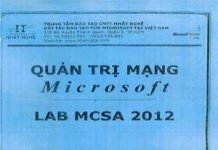 These other certiications include MCITP: Virtualization Administrator, MCITP: Enterprise Messaging Administrator, MCITP: Lync Server Administrator, MCITP: SharePoint Administrator, and MCITP: Enterprise Desktop Administrator certiications. 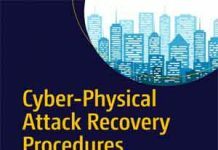 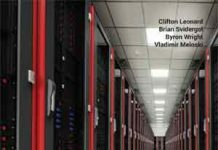 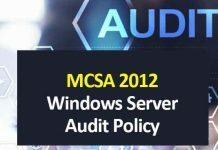 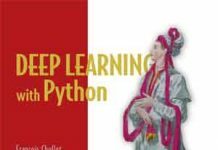 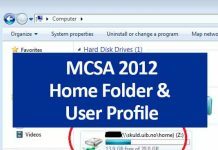 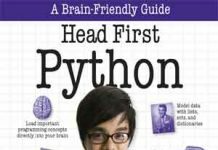 However, the assumed knowledge for this book is only MCSA-level expertise in Windows Server 2008 or Windows Server 2008 R2.